Our highly experienced in house design and engineering team can assist from the initial concept through to manufactured parts. We offer support and guidance during every stage of the process from prototype tooling through to finished production parts. We use the latest Solidworks software to produce 3D CAD files and 2D dimensional drawings. With our rapid 3D printing service, the production of prototypes has become a faster and affordable option. 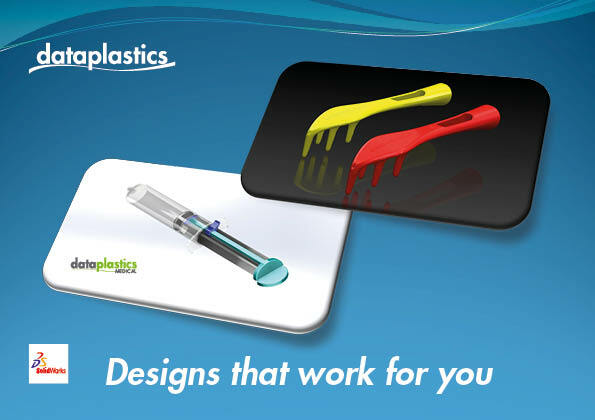 So why not look to reduce your R&D costs and contact Data Plastics to transform your bright ideas. Call 01993 700777.